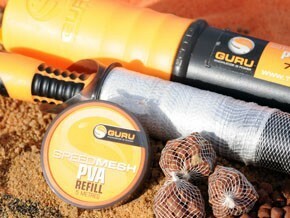 Guru Speedmesh PVA System This super-fast melting PVA system is ready to use straight from the packet. 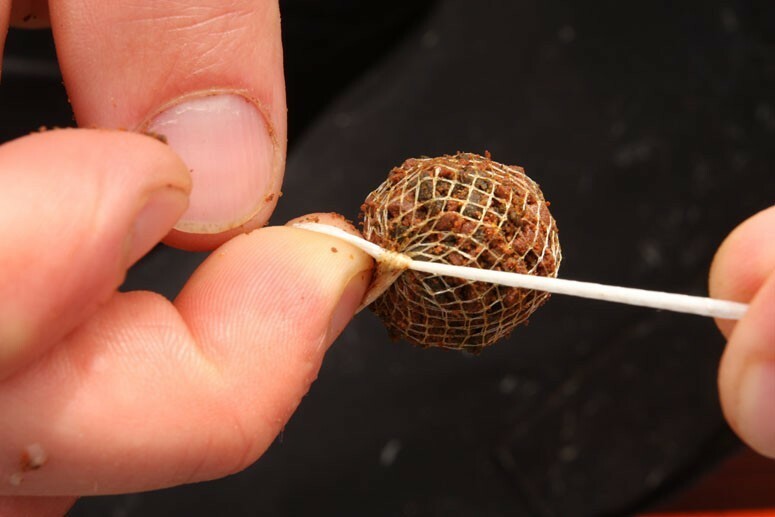 The PVA has been chosen because it melts faster than anything else on the market, delivering a cluster of bait tight around your hook bait almost as soon as it hits the deck. 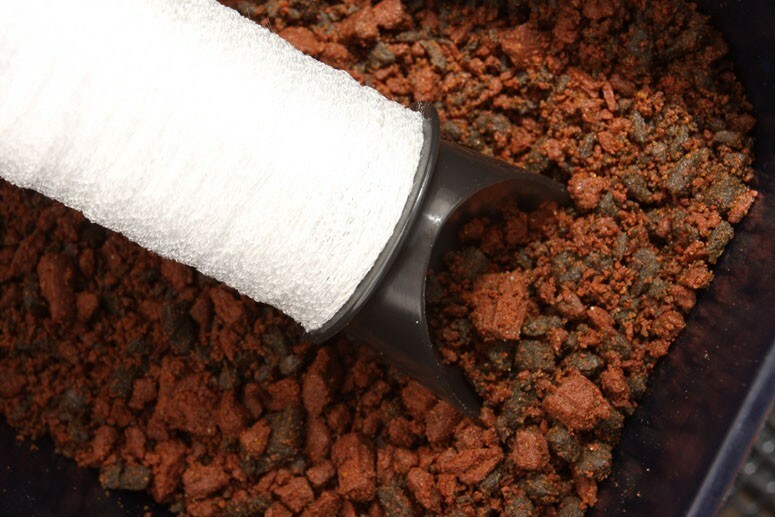 The PVA mesh stocking is supplied on a purpose-designed loader with a scoop at the end for easy bag construction. 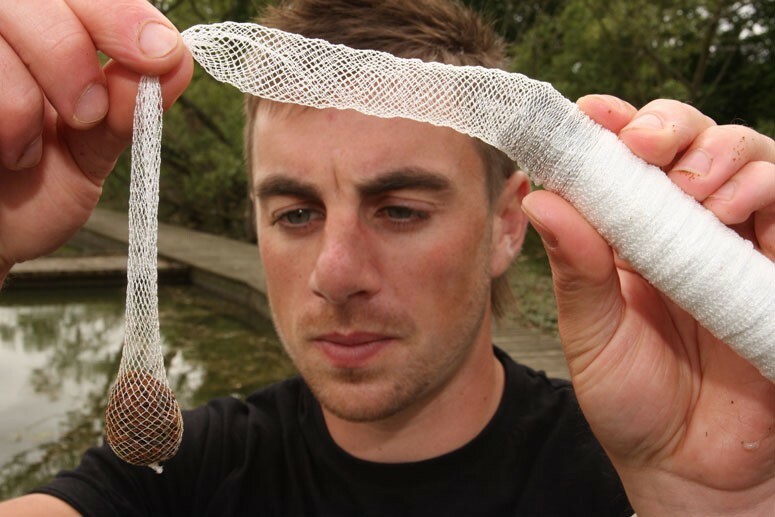 A plunger is included in the pack to allow you to compress each and every bag perfectly, ensuring that they explode as soon as they hit the lakebed. 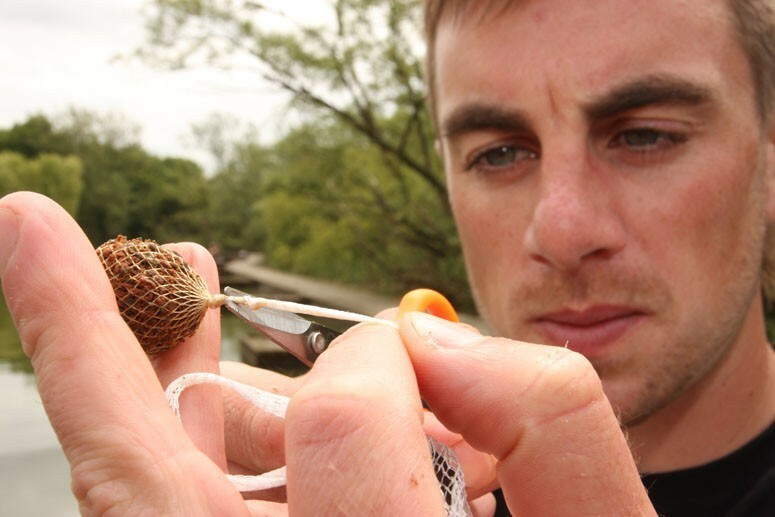 The system is supplied in a waterproof tube that’ll keep your PVA in perfect order between sessions.